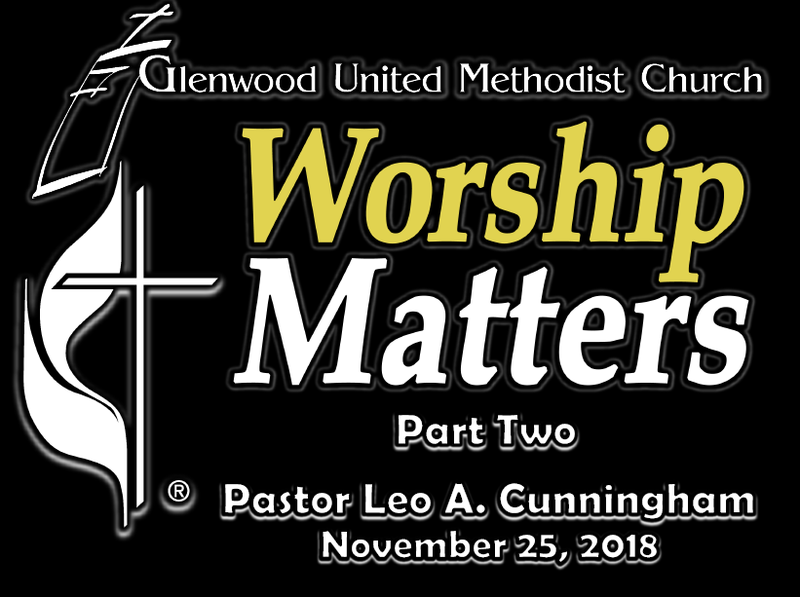 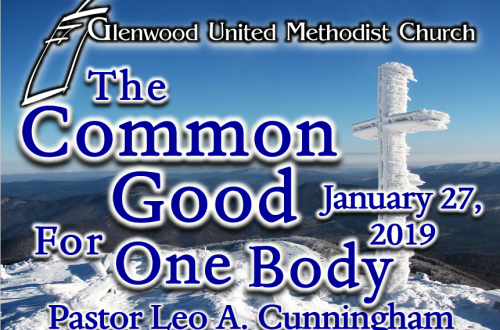 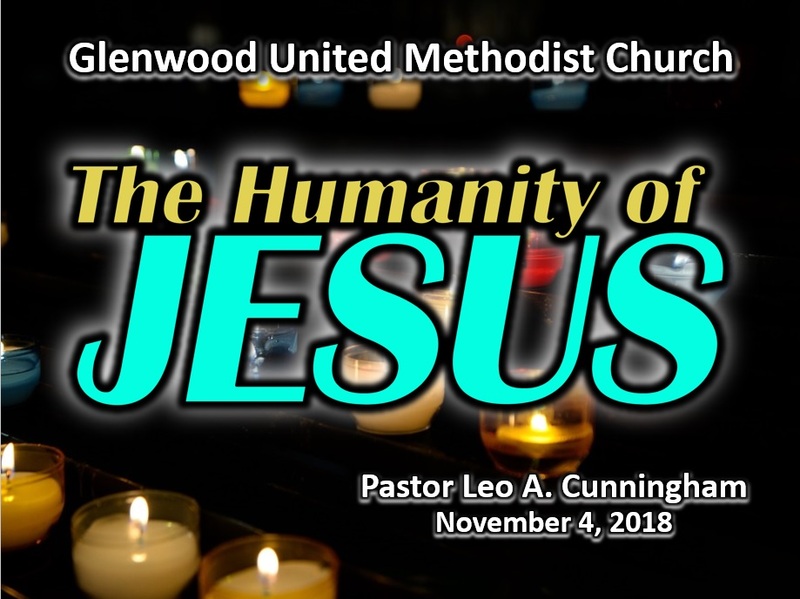 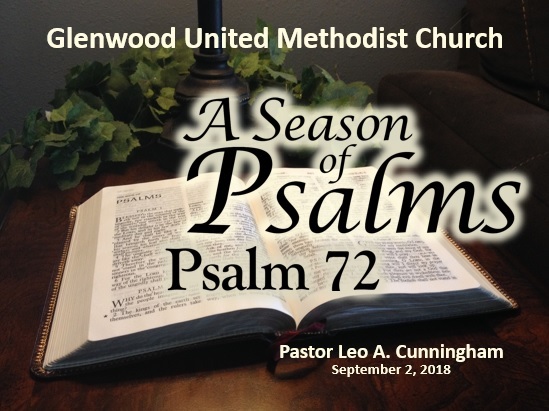 Listen to this week’s sermon, “A Covenant Faith Community” from Pastor Leo A. Cunningham at Glenwood United Methodist Church. 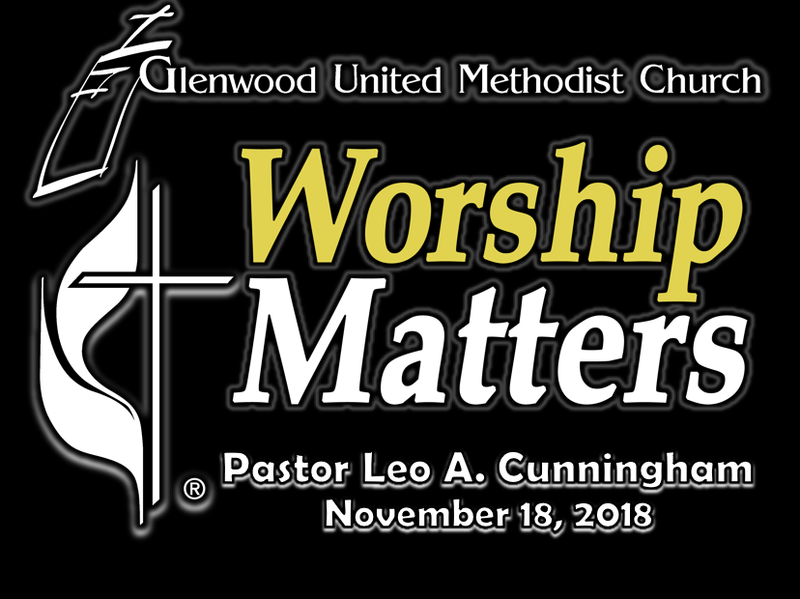 Listen to “Glenwood UMC 11/11/18” on Spreaker. 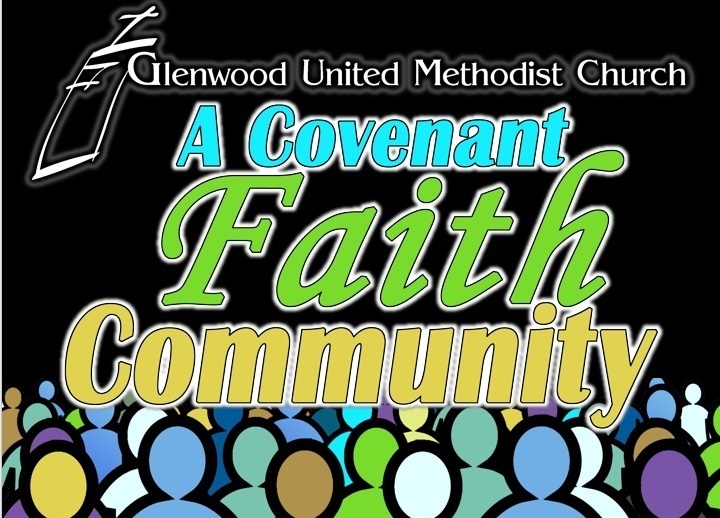 Download the “A Covenant Faith Community” Sermon Slides.